Wildlife camera traps are a great way to capture photos and videos of reclusive animals. They were used to film footage of notoriously elusive snow leopards in Planet Earth II, for example. But, getting that perfect shot can days or even weeks, so your camera trap needs to last a long time on a charge. Patrick Moffitt’s MammalCam makes that possible by taking advantage of the low-power mode on an Adafruit Feather M0. Moffitt wanted to take photos of the deer that wander his neighborhood and occasionally snack on his wife’s garden. 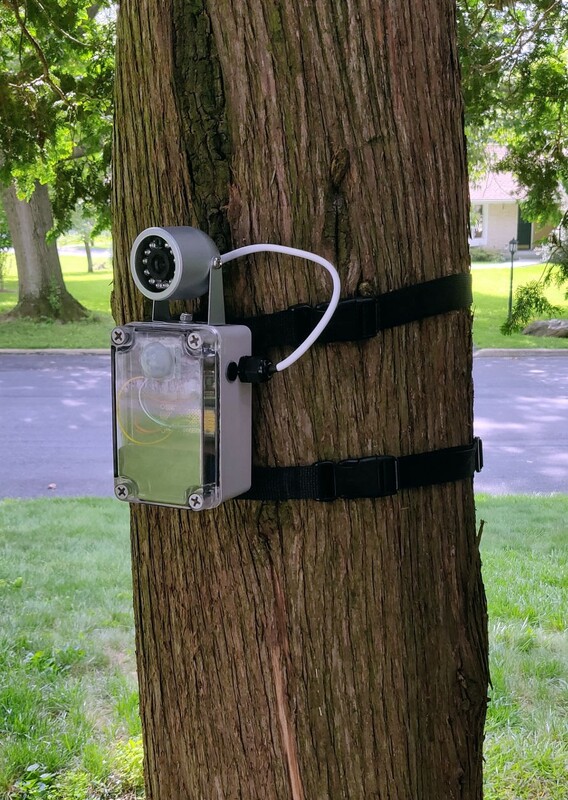 To get those images, his camera trap needed to be placed out in the yard where there weren’t any nearby power outlets. So, he knew that MammalCam needed to run on a battery. Most microcontroller development boards are power efficient, but will still chew through a battery pretty quickly if they’re just left to run 24/7. That’s why Moffitt chose to use an Adafruit Feather M0 WiFi board, which has a low-power sleep mode. In its sleep mode, the Feather M0 WiFi will only draw a minuscule 2mA, but can still be woken back up by a PIR (passive infrared) motion sensor. When an animal trips that motion sensor, the Feather M0 wakes up to snap a photo and then uploads it over WiFi. 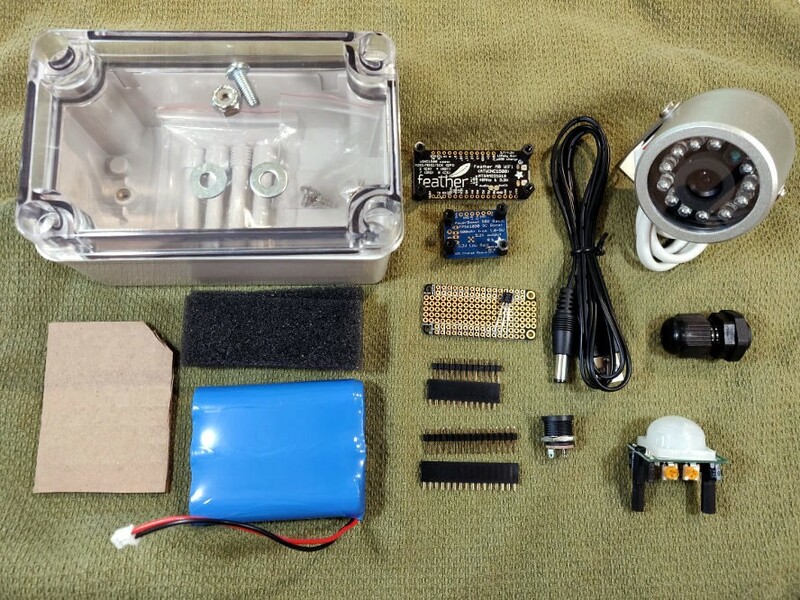 If you want to build you own MammalCam, Moffitt has provided his code along with build instructions on his GitHub page. MammalCam Utilizes the Adafruit Feather M0’s Low Power Mode for Long Life was originally published in Hackster Blog on Medium, where people are continuing the conversation by highlighting and responding to this story.